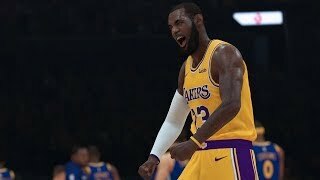 9/6/2018: Gameplay action to get you ready to play. 9/5/2018: Every reign comes to an end. 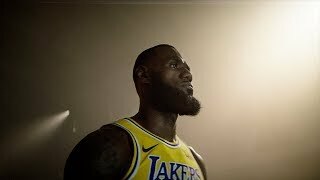 If you want the throne, you'll need to come and take it. 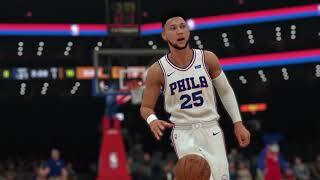 8/31/2018: You're a hoops player with NBA dreams working to succeed in the Chinese Basketball League. 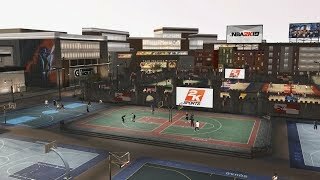 8/29/2018: Ball until dawn with new day to night transitions, walk on at the Jordan Rec Center, or get the old Crew back together for 3 on 3 streetball action. 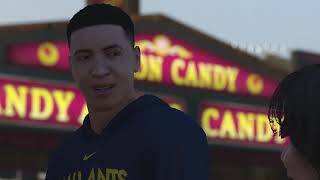 8/23/2018: A behind the scenes look at the broadcast recording sessions, featuring Bill Simmons' (The Ringer) debut appearance in the NBA 2K Series, and returning stars Kobe Bryant and Kevin Garnett. 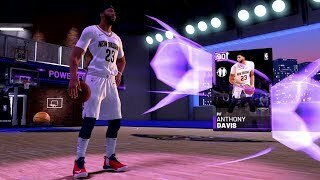 8/15/2018: MyTEAM Unlimited is an all-new competitive online mode that lets you bring your best lineup of 13 players to take on rivals across the globe. 8/7/2018: To be the best you have to take down the king. 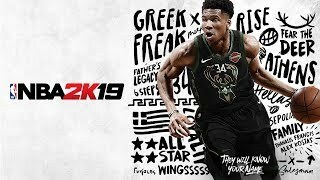 7/2/2018: Giannis Antetokounmpo, now named cover athlete for NBA 2K19 Standard Edition. 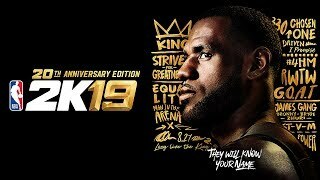 6/5/2018: LeBron James has been named the cover athlete for the 20th Anniversary Edition of NBA 2K19.